Looking for a way to take care of your home? If you’re struggling to keep your exterior surfaces clean, soft washing can be an extremely effective way to do so. Soft washing is a process where a building or outside surface is sprayed by a gentle stream of cleaners, which clean off dirt and kill bacteria, mold, and mildew. This process has several benefits. Not only can it keep the building clean and occupants healthy, it saves the roof and other fixtures from damage. This could save you thousands of dollars in repairs that could have easily been avoided. Curious what the benefits of soft washing are? Read on to find out. After several months of rough weather, all homes start looking a little shabby. Dirt starts to collect and plant matter starts to take over. Streaks, stains, and blotches start to appear on sidewalks, driveways, siding, and roofs. Maintenance is the key to keeping your outdoor fixtures and features looking great. That’s where soft washing comes in. Regularly cleaning and maintaining your home through soft washing ensures that dirt is cleaned off and contaminants and bacteria are killed. This keeps your home looking beautiful and definitely enhances the curb value. Mold and mildew have a stigma for a reason. They can cause a range of respiratory problems and allergic reactions. When mold starts growing on your exterior surfaces, it’s time to clean it off. Soft washing not only reduces the mold and mildew you see but kills it down to the root. That means there is no more mold or mildew exposure and your family stays healthy. Not only can mold and mildew carry real risks to your family, it can also be the cause of extensive—and expensive—damage to your exterior. Fungi, lichen, and algae that grow into roof shingles shorten the lifespan of the roof. They feed on the limestone deposits, degrading them and making them brittle. This can cut your roof’s lifespan significantly. 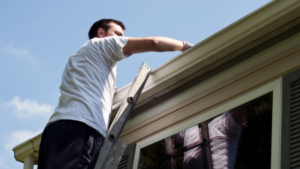 When you choose regular maintenance through soft washing, you can avoid the damage and keep your roof nice and healthy. 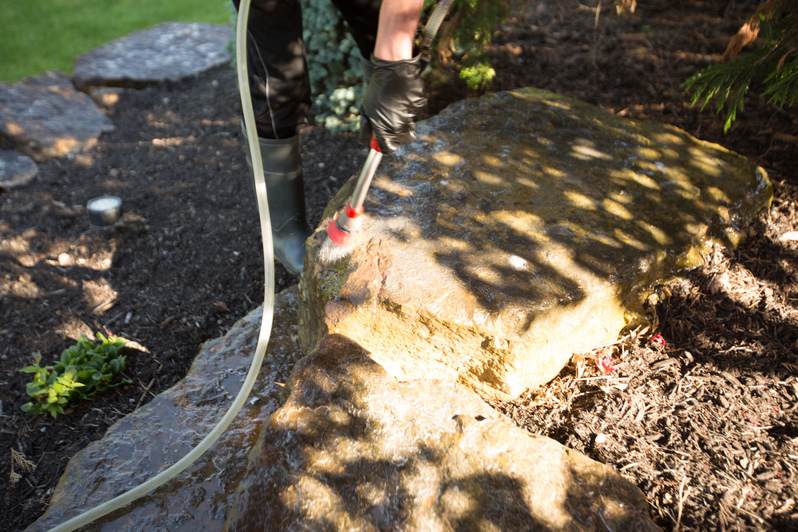 By soft washing, not only are you removing dirt, algae, mold, and lichen off your outdoor surfaces, you’re also destroying the habitats of pests that seek to occupy your home. Rodents, roaches, and other pests are far less likely get into your home if it is nice and clean, inside and outside. A dirty, damaged roof is going to need to be replaced far much sooner than a roof that has been properly cared for. That’s expensive! But, by getting your home or building soft washed on a regular basis, you can make sure your roof stays healthy for a long time. 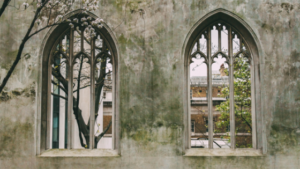 Is your home looking a little worn out? Are black streaks and green splotches ruining your curb appeal? Our soft washing process will not only clean dirt but also remove biological contaminants that can cause extensive damage to your outdoor exteriors.